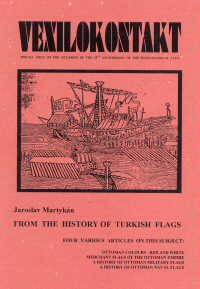 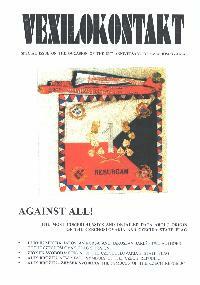 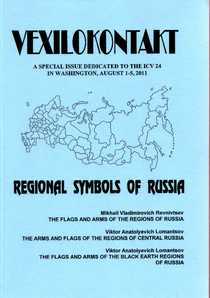 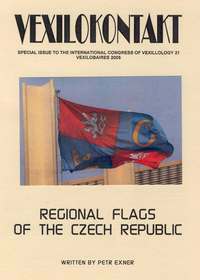 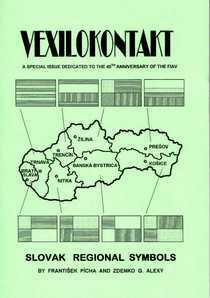 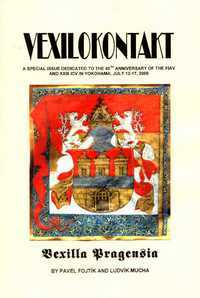 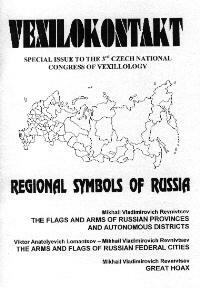 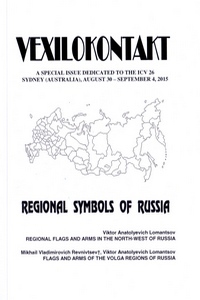 Since 1997, Czech Vexillological Society has published in cooperation with the Flag Data Centre a special annual issue of the publication named VEXILOKONTAKT. 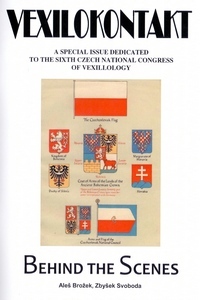 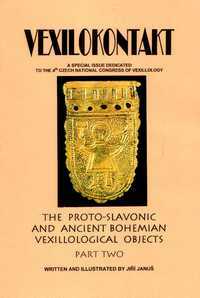 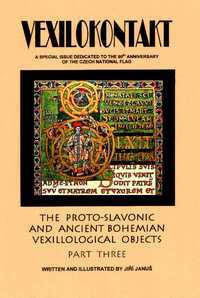 It brings full English translation of various articles written on a particular theme and published previously in Czech in our VEXILOLOGIE bulletin. 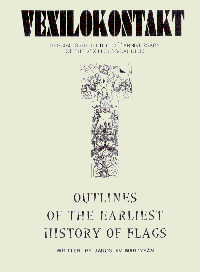 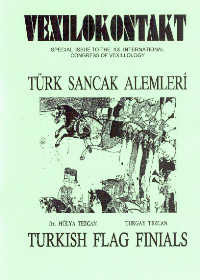 This yearbook is designated for our foreign friends in flags who are especially interested in the subjects dealt on pages of our bulletin. 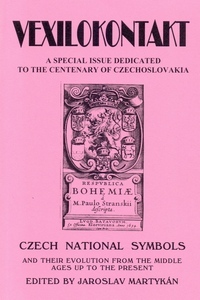 In this manner, we make efforts to inform our foreign colleagues about results of our publishing and research activities. 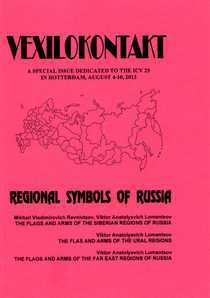 If you are interested in some Vexilokontakt presented on these pages do not hesitate to contact us. 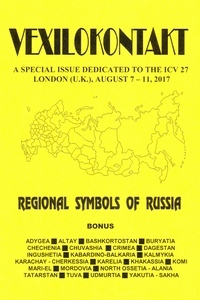 We are able to send you some newer issues (since 2001 if still on the stock) and/or to re-print a special copy of any issue for a seriously interested person. 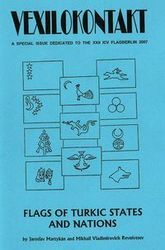 As the yearbook is printed in a limited edition and only few copies of previous issues are available, please, contact us as soon as possible. 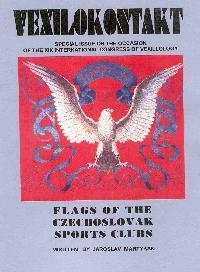 VEXILOKONTAKT je česká anglicky psaná vexilologická ročenka s barevnými ilustracemi vydávaná při významných příležitostech. 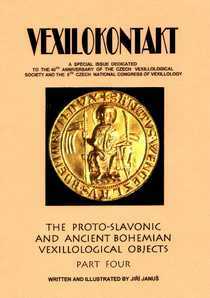 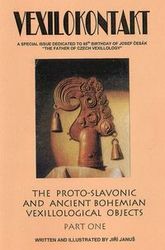 Vychází každoročně od roku 1997 (viz přehled v levém sloupci) ve spolupráci České vexilologické společnosti v Praze a Střediska vexilologických informací v Hradci Králové.